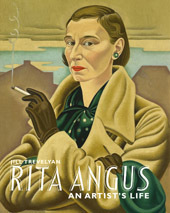 Rita Angus: An Artist's Life is the first biography of Rita Angus. Drawing on a wealth of newly available letters and archival material, it offers an intimate and compelling view into the life of one of New Zealand's best-loved artists. 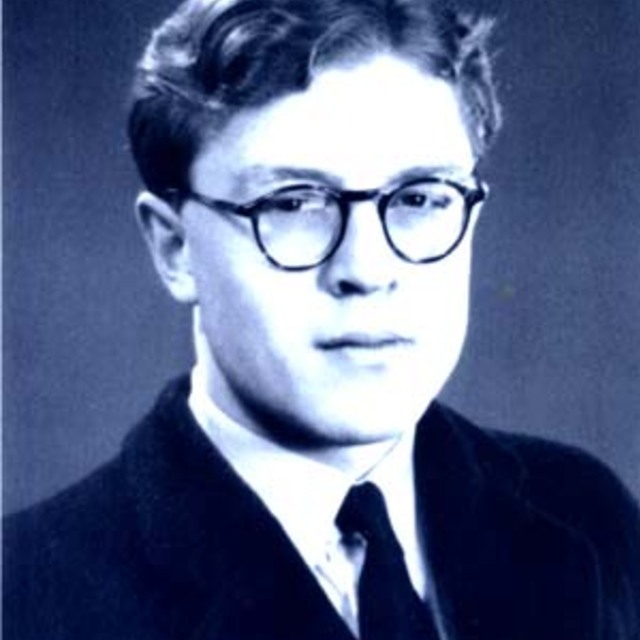 It contains a great deal of insight into the strong relationship between the artist and Douglas Lilburn, New Zealand's foremost composer of the time, including the influence this relationship had on both of their works. A pioneer of modern painting, Angus emerges as a complex, colourful woman - highly articulate, intellectually curious, intense in her emotions and attitudes and, above all, dedicated to her art. Jill Trevelyan explores the influences on Angus's art, illuminating her pacifist and feminist convictions, her relationships with friends, family and lovers, and the world in which she created her iconic works.